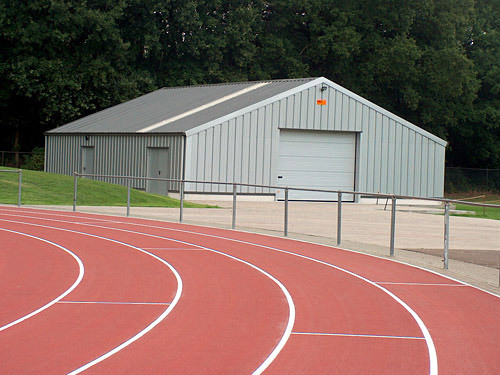 We recommend you Astra, Sigma, Astrigma or Ceptra for your sports hall. 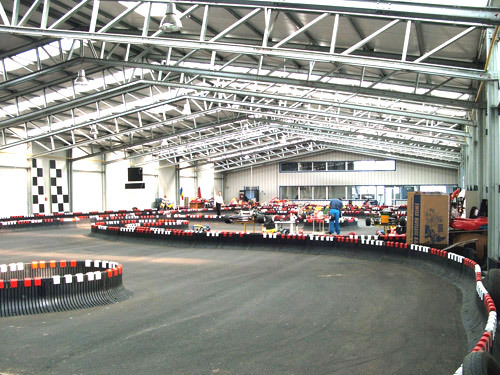 Basketball arena, tennis courts or indoor karting circuits. We’ve built it! Whether you need storage for your equipment or infrastructure for your team, Frisomat has a solution. Frisomat designs, produces and builds industrial buildings for various use. Steel hangars for storage or infrastructure. A solid, durable steel building. Safe and secure storage for materials and equipment and comfortable shelter. The prefabricated buildings combine a solid structure with an aesthetic design. From Golf course to boathouse. Frisomat industrial buildings, built to last.